The distance is about 500 meters. 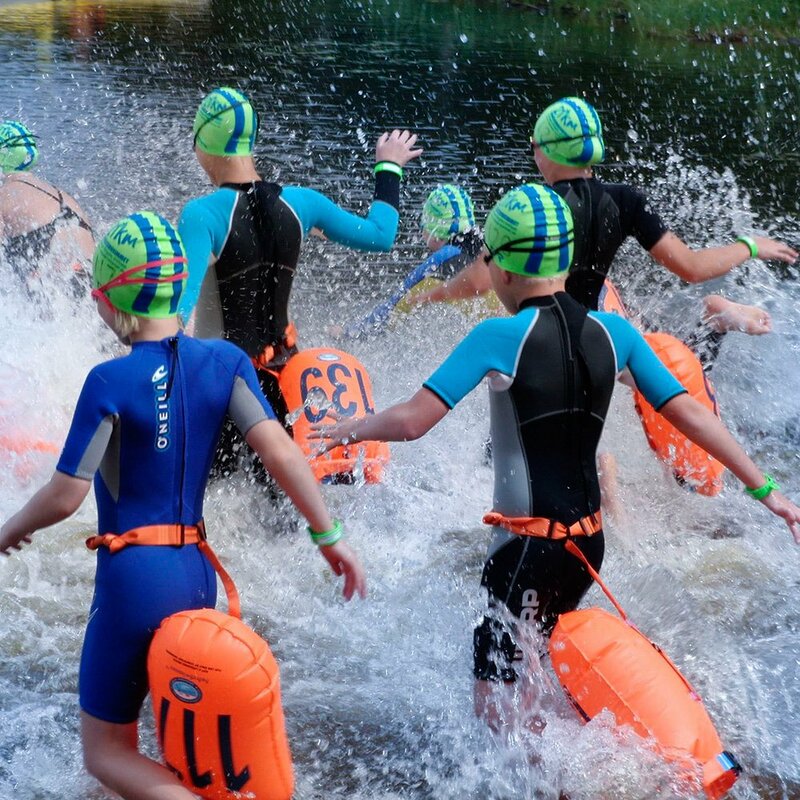 Everyone swims with a SafeSwimmer buoy attached to their waist. Either you can swim with or without a wetsuit – no restrictions. About 3 supporting swimmers from the organizers will swim along with the participants. 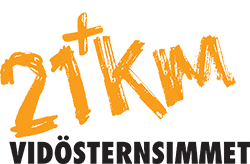 The start is at 11.30 am, on August 11, at Sundet, Vittaryd. You pick up your starting kit (bathing cap, buoys, etc.) down at the white tent close to the hot tub in the finish area, between 10:30 and 11:15 am. There is also a possibility for anyone to register for participation during this time slot. There is a big area for parking close to Sundet. Please follow the officials instructions on where to park. Please be in time as it may be a lot of cars and people in the area. Dressing rooms are located 300m from the starting area, but you can always choose to change into swimming gear behind a towel or similar. 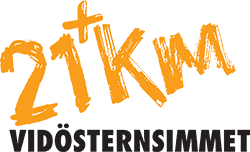 Included in the fee of SEK 200 you get a T-shirt, a bathing cap, a medal, something warm/cold to drink and a waffle. When you have crossed the finish line you are also welcome to sit in the hot tub until the first swimmer of the +21K event arrives. Registration is binding, the full charge based on cancellation later than 12.00 the day before the race.